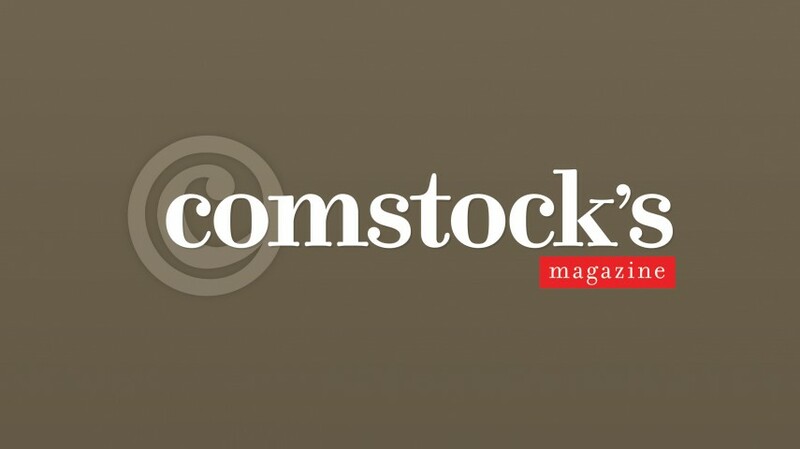 Comstock’s is the premier monthly business publication in California’s Capital Region. We love their creative photography and art direction as much as we do the sharp, insightful writing. But Comstock’s wasn’t just asking for an online facelift. They wanted to generate more ad revenue. The web development for the new site incorporated Google’s DoubleClick, a robust ad technology that allows for intelligent tracking, pricing and management of online real estate. It tracks the value of different pages based on clicks and impressions so that different ads are priced according to their relative exposure. It allows keywords to be associated with ads so that when the site is populated with content, a relevant ad is automatically suggested to go alongside of it. Contact us today to learn more about our web development services. Click here now.